Social media has proved to be a very powerful tool for marketers all over the world. With so many people using social media platforms every day, it has become a genuine source for businesses to expand their target market and reach more customers. Moreover, it has also helped businesses improve themselves. Social media can be brutally honest and customers feel comfortable enough to point out drawbacks or aspects of a product they did not appreciate. This allows brands to take feedback and build better products and services upon them. For a long time, Facebook has been quite dominant in the social media industry. However, with time, more and more platforms were introduced to us. Marketers have expanded their social media marketing efforts to these platforms as well. But Facebook still remains the strong as far as marketing is concerned. 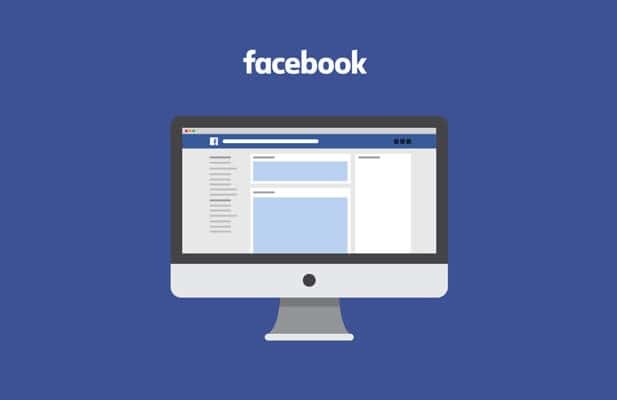 Over the years, Facebook has also introduced some interesting features that have only worked for the benefit for marketers as well. In order to get the best out of your Facebook business or brand image, it is important to optimize Facebook page. 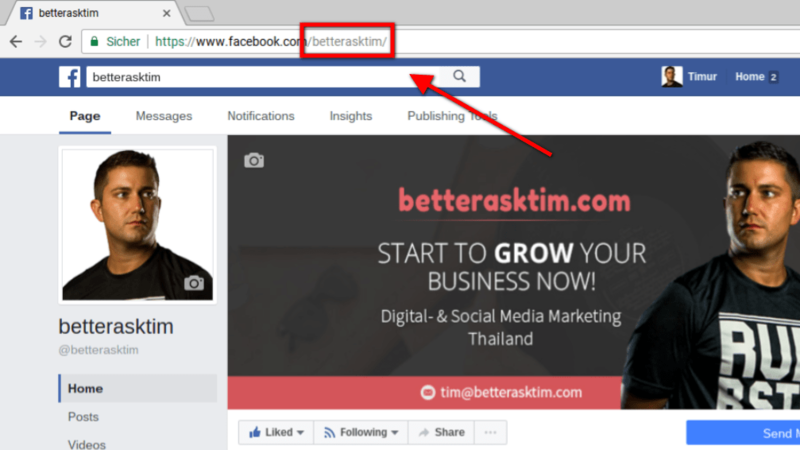 In this post, I have outlined a few tips that can be helpful for optimization or you may hire a Facebook marketing expert. 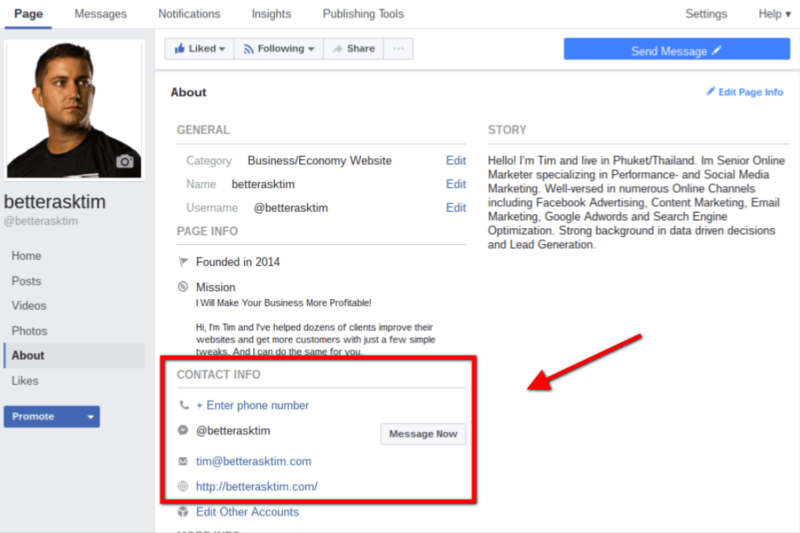 When a Facebook profile or page is created, an automatic URL is a generated. However, Facebook provides the option of changing the URL according to your wishes. 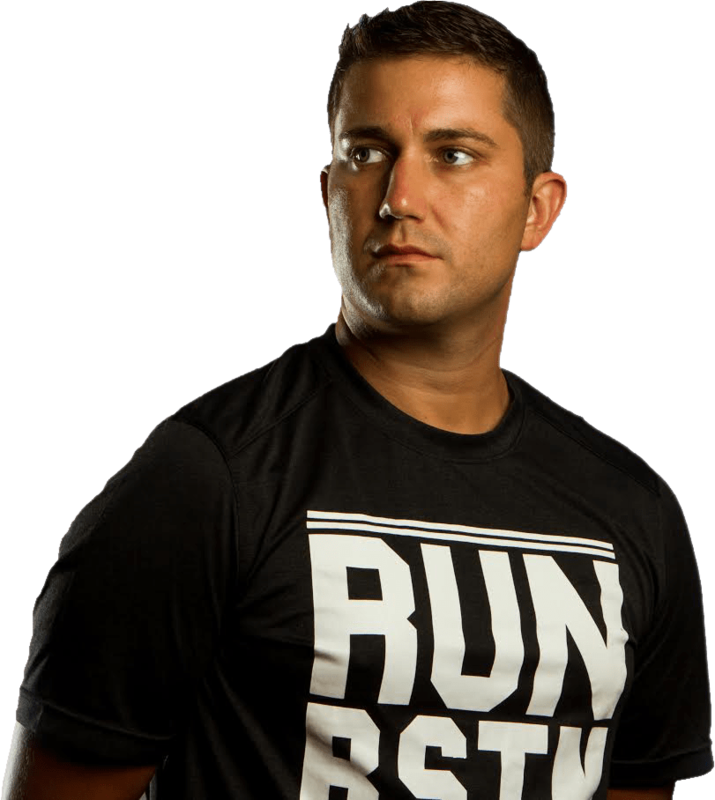 If you have a Facebook business page, don’t settle with that generic URL. Change the address and integrate it with your brand name. If possible, keep it simple in order for your customers to remember it easily. This will give them a direct access to your Facebook business page without searching the entire website. A personalized URL will not only improve your Facebook page but help your search engine rankings as well. To improve your authenticity and credibility, it important to provide as much information as you can. 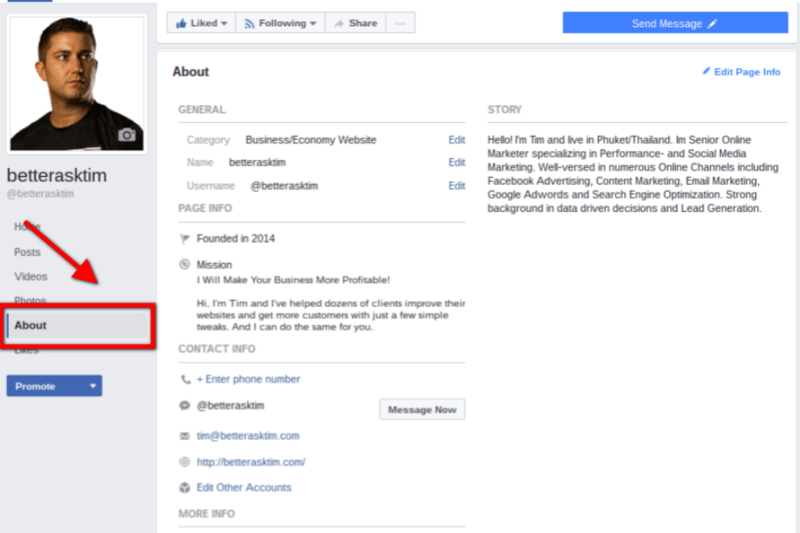 When creating a profile for your business, Facebook provides various spaces to fill out. The more information you fill in, the easier it is for the customers to feel comfortable. It gives them better insight to what you stand for and the types of products or services you offer. Many potential customers will discover you through Facebook, having no prior knowledge of your existence. Therefore, you need to put in information like you are completely presenting yourself for the first time. A complete profile is also a sign of professionalism. It will show that you are serious about interacting with the customers and expect them to engage. One of the strongest points of social media is its combination of visuals with textual interaction. I personally get quite turned off at the sight of images that don’t have good quality. This also includes the profile picture and cover image. Talking about the cover image, it has specific dimensions (851 x 315). Many people don’t follow the dimensions, which ruins the quality of the image. Visuals can greatly add to the aesthetic of your Facebook business page. Moreover, high-quality visuals are easier to understand and obtain information from. Therefore, make sure that you use quality images when creating the Facebook page. A Facebook page can act as your support to the official website. Some small businesses don’t even have personal websites and heavily rely on their Facebook business page. It is not surprising because Facebook allows you to build quite elaborate platforms for business purposes. For example, it provides you with the About Us section. You can add a short description of about 155 characters similar to a Meta description. This will appear as a search engine snippet when people search for your brand. It is feasible for both mobiles and desktop. This section is a good place to present your values and benefits your products or services can provide to the customers. It is also significant to choose the right category. For example, identify clearly if you are a local business, company, organization or institution. You can choose brand or product category to be specific. On the other hand, categories like artist, band, public figure, entertainment, cause or community are also available. Your social media content can also be SEO optimized. Choose the keywords that apply to your business or brand and ensure they are added to the content you share. Keywords can also be added more strategically. You can add them to the page title, URL and in the information that appears on the About Us page. I suggest not to overuse the keywords in the content. Overuse can create the risk of spam and disturb the natural flow of the content as well. I highly prefer Facebook business page owner to mention their contact information. This can include the address of your location, contact number, email address, website address, and working hours as well. It allows customers to directly engage with the brand and leave queries as well. Many brand owners leave visual content without a description. This may not affect your existing followers but discovering a relevant post will become difficult for potential clients. The description you add will appear as a Meta description in search engine results. Therefore, always add an appropriate description to videos and images. Facebook is well-established social media platform but they keep introducing new and better features. Many features are effective for promoting your business. I advise keeping up to date with the features being introduced and how you can use them to benefit the image of your brand. It is fairly easy to optimize Facebook page. However, you can hire a Facebook marketing expert in order to achieve better results i.e. sales and loyal customers. Once you own a Facebook page, post content frequently and don’t stay out of touch for long periods of time. 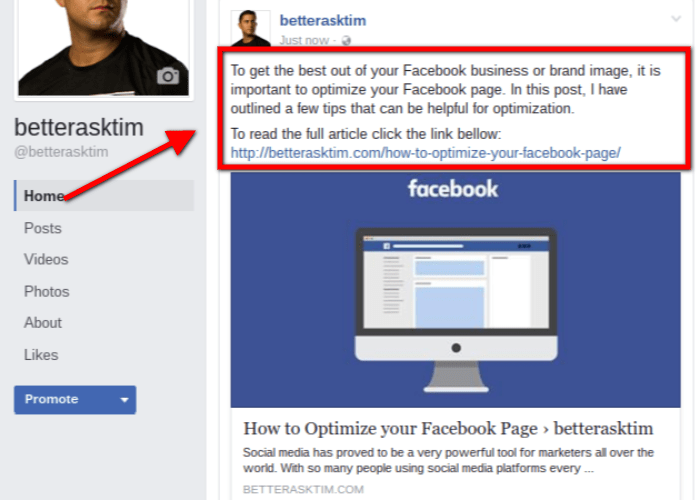 For more effective optimization, I highly suggest hiring the help of a Facebook marketing expert. How to make a great keyword research!